PHASE 2 at LYRA!! Perched on Christmas Hill, enjoy expansive views of the Sooke Hills and Panama Flats. The contemporary design provides vaulted ceilings with floor to ceiling windows and doors, hardwood flooring with wood cabinets and quartz counter tops. Add to this a gas fireplace in the living area, a gas cook top in the kitchen and gas BBQ hookup on the balcony. Entertaining is made easy with your 8'10" island, stainless Kitchen Aid appliances and full height pantry. Huge master with tiled spa-like en-suite and main bath soaker tub! Visit us Saturday to Monday 12-4, Gateway Village. Renderings shown may differ from floorplan & finishings of this unit. 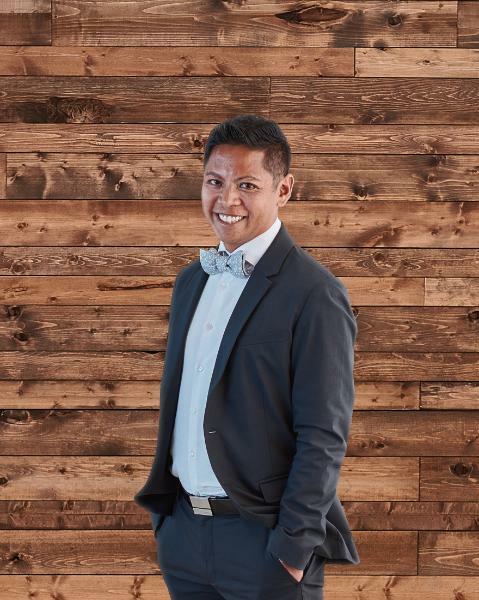 With a background in commercial sales and specializing in project sales and marketing, Tony has an extensive history in the Victoria real estate market. He is also a well-known leader in the real estate community and is often featured in presentations or asked for his insights on condo-related media stories. Tony is a perennial MLS Gold Award winner and has also won the prestigious MLS Special Gold Award. From 2011-2015, Tony was the number one Realtor for number of strata sales. Tony is a former member of Canada’s National Cycling Team and was awarded the Fair Play Award in 2002. He is also an avid runner, road and mountain cyclist, crossfit athlete, and triathlon competitor. Sport has played a massive role in Tony’s life, teaching him a strong work ethic, how to be a team player, and how to lead. Together with his wife, Erinne, who is a 2008 cycling Olympian, he wants to help ensure as many kids get a chance to play organized sports as he can. They have started an initiative called Guardian Athlete (www.guardianathlete.ca) to help kids from less fortunate backgrounds get into sports. He helps other organizations in the Victoria community, too, including Our Place Society, The Mustard Seed, Power to Be, and “Journey,” an initiative to build homes in third-world countries. At the core of it, though, Tony is a family man. He is the proud dad to Xavier and Catalina, and, fun fact; he owns a modest mango farm in the Philippines with his sister. The blue circle drawn on the map represents the area which is most likely to contain listings comparable to 305 (2)-4027 Rainbow St. If you wish, you may adjust the circle by dragging the white center handle to move it, or dragging one of its other white handles to resize it. Press the 'Next' button at the top when finished.